If you want to visit all of the capital's must-see attractions but don't know where to start, don't worry—this tour package is the answer! 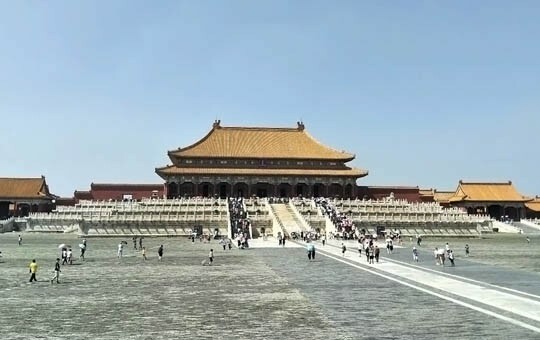 This one-day itinerary will take you to all of Beijing's top sights, including Tiananmen Square, the Forbidden City, the Summer Palace, and the Temple of Heaven. 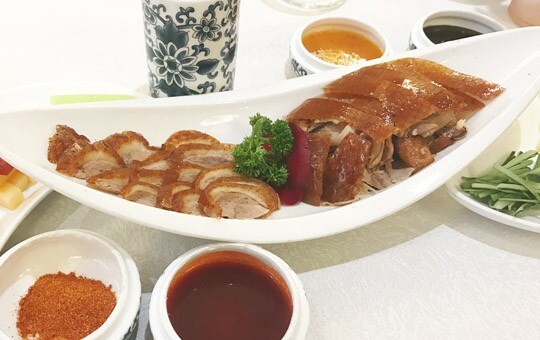 In between visits, you'll get to try the city's traditional specialty, Peking duck, for lunch. Not only will you have a private chauffeur to transport you from sight to sight, but you will also have your very own English-speaking guide who is an expert on local culture and history to help explain what you're seeing. 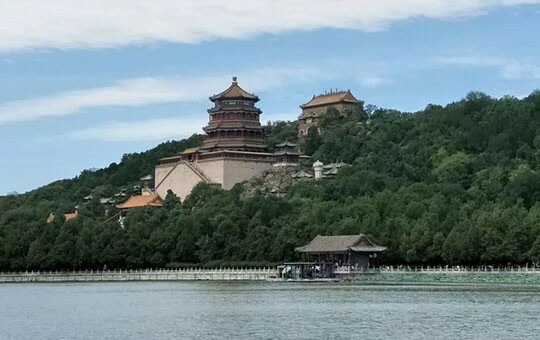 If you have more than 24 hours in Beijing, we highly recommend taking some more time to get to know the city's rich history and culture.